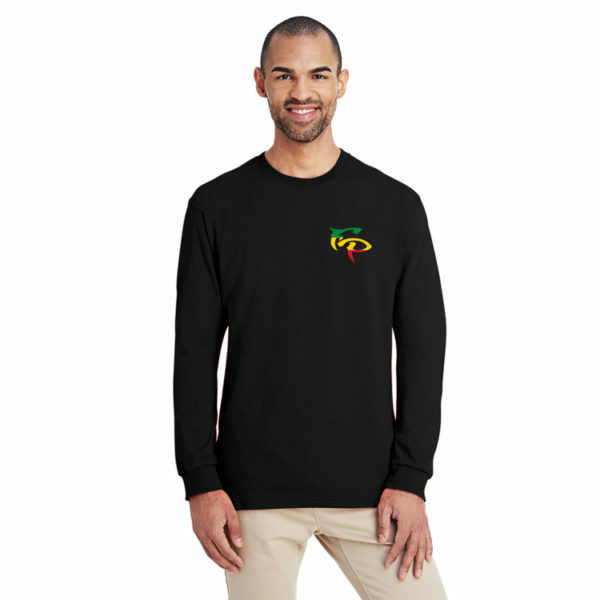 Ultra breathable with excellent snag-resistance. 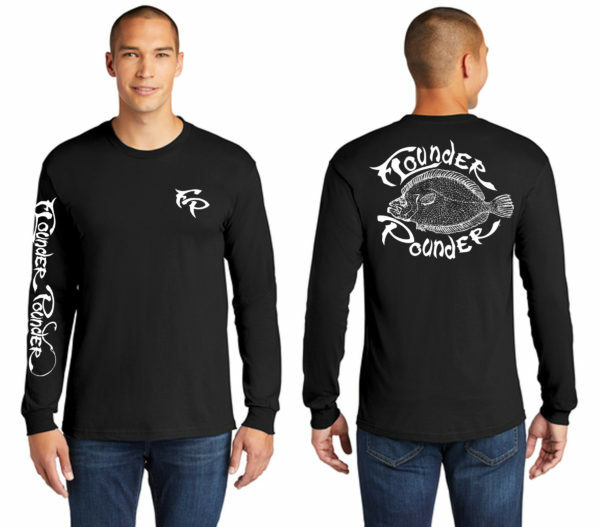 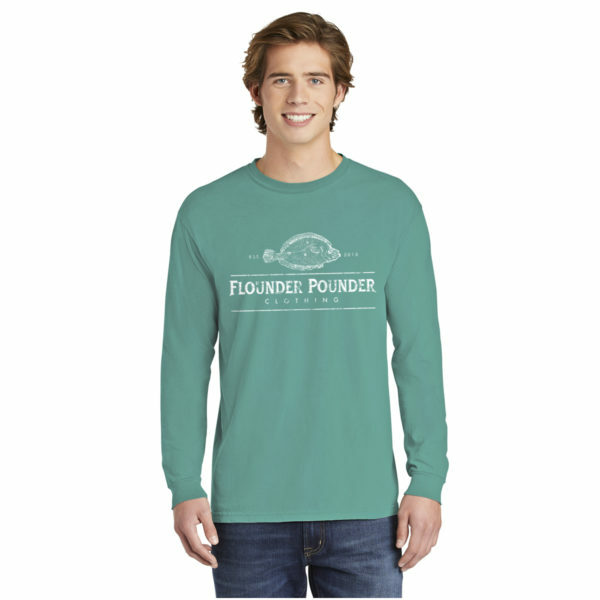 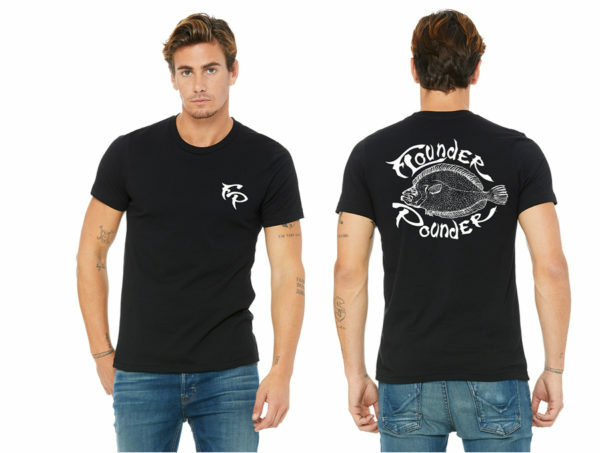 This is great light weight long sleeve Tee for all water and land activities. 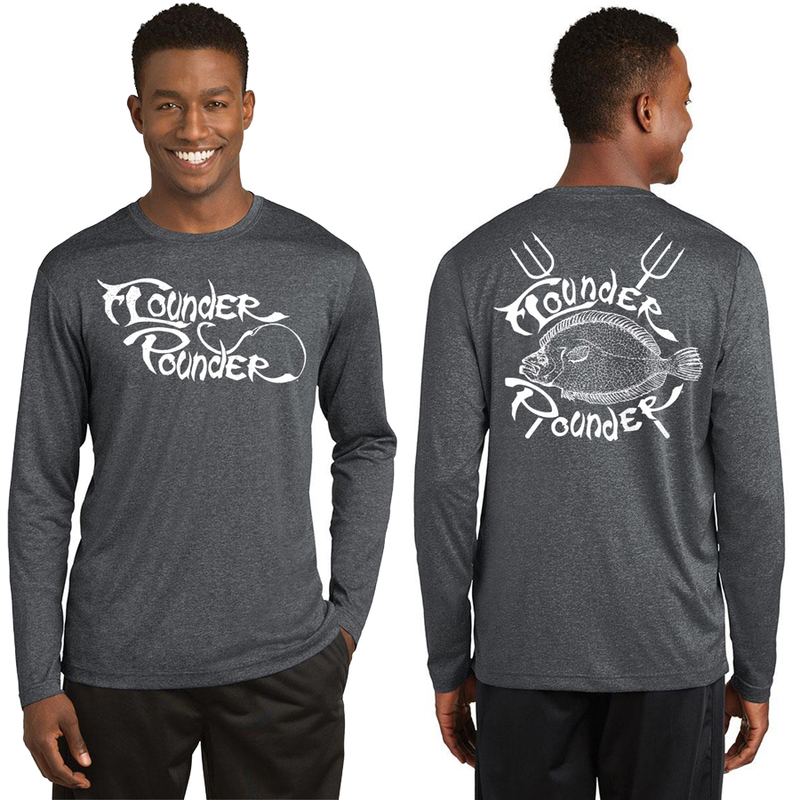 It wicks away moisture while providing UPF protection.